We love working with brides to help bring their vision to life. We create one of a kind florals inspired by the season. For Brides who would like a smaller budget or are maybe just having an intimate gathering with family and friends. For brides who are looking for fresh flowers but want to make their own handcrafted bouquets. 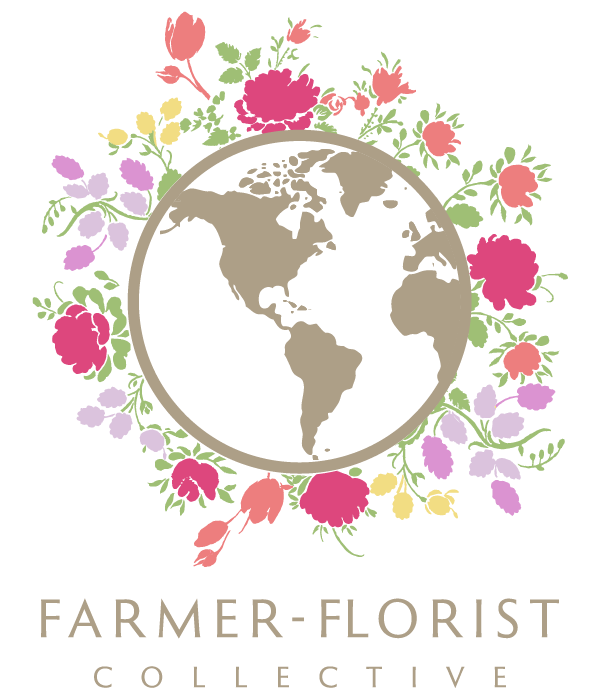 Alissa’s Flower Farm also offers flowers and arrangements for your other special events: corporate meetings, baby showers, family reunions, anniversaries, tea parties, and more. Use the form below to contact us and we’ll put together a plan for your special occasion. Ready to get started? Not quite sure yet? Why not contact us using the form below, we would love to chat with you!